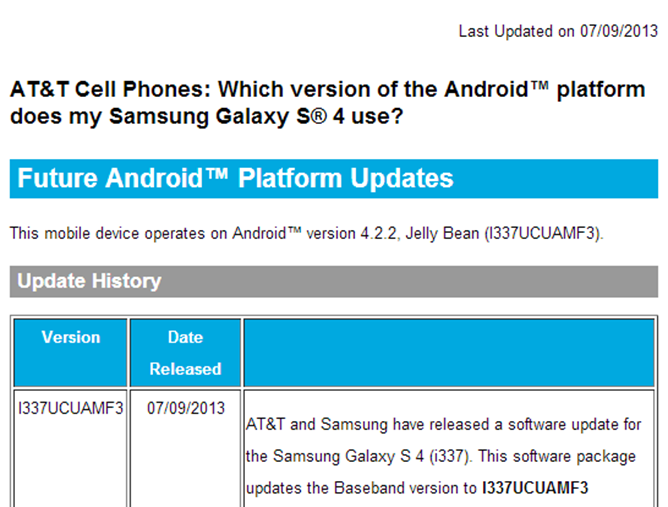 Sprint may be rolling out an update to the Galaxy S4 today, but AT&T customers are not to be left out. 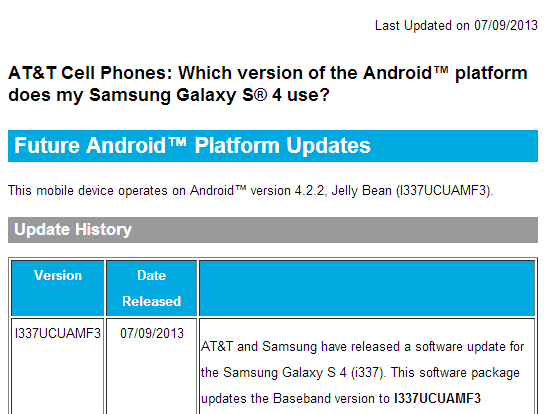 The company is distributing an update to version I337UCUAMF3, which is not the same as that going out to Sprint users. While it's 359MB file size is remarkably similar, it ushers in a different set of bug fixes. 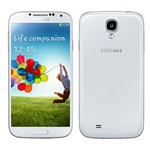 The update also enables two additional LTE bands and improves NFC. Aside from that, there's nothing else particularly exciting to see here. The update should fix issues with rebooting, WiFi compliance, and other pre-installed applications. Bug fixes don't get our mouths watering, but they're essential, so it's nice to see them. This is an over-the-air update, so there aren't any hoops to jump through to get it installed. It might be nice to have a WiFi connection handy, considering the large file size. Better safe than sorry.